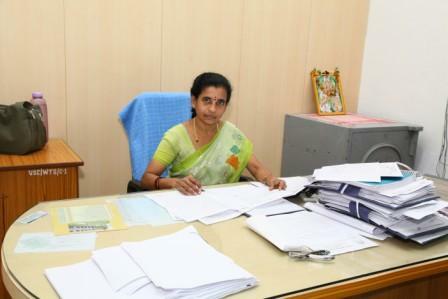 Incharge Office Superintendent - Smt. M.B. Rajeshwari.